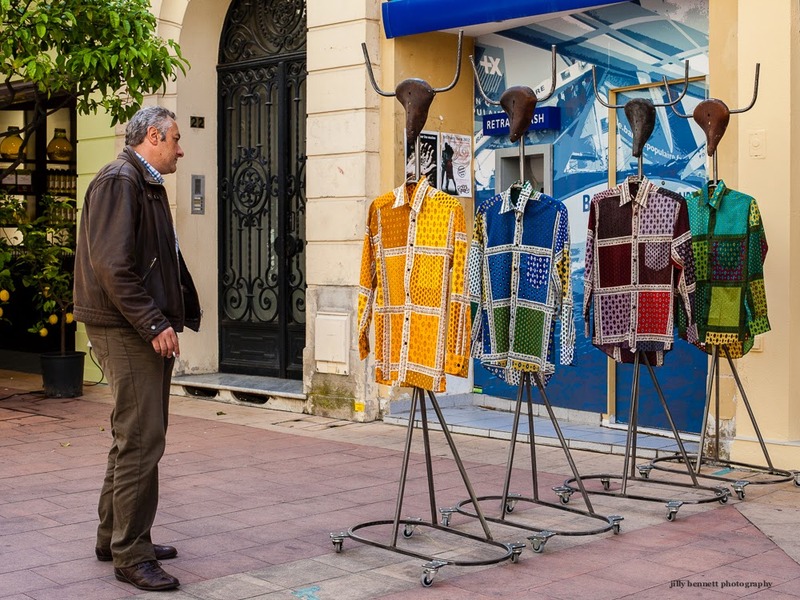 Menton Daily Photo: How would I look in this?! Pretty snazzy! I'm guessing that he would be wishing he could pull it off but not sure if he could :) Fun shot Jilly. Given that my wardrobe is largely black shirts and jeans... people would wonder if I lost my mind wearing that. No. No one would look good in that!